Maruti Suzuki is the country’s largest automaker, and it’s gotten here after taking a few risks. While the company has churned out hit after hit for years, a few bold experiments left Maruti red faced but did send out a message that the automaker was willing to experiment, was willing to tread un-treaded territory. While we can on and on, let’s cut to the chase and bring you Maruti Suzuki’s biggest ever flops. And there are no less than 7 cars in there. 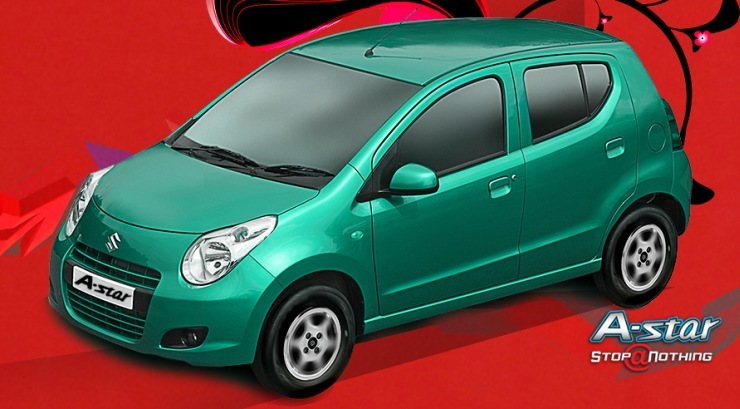 The jellybean shape of the original Zen endeared the little hatchback to lakhs of buyers across India, and the world. 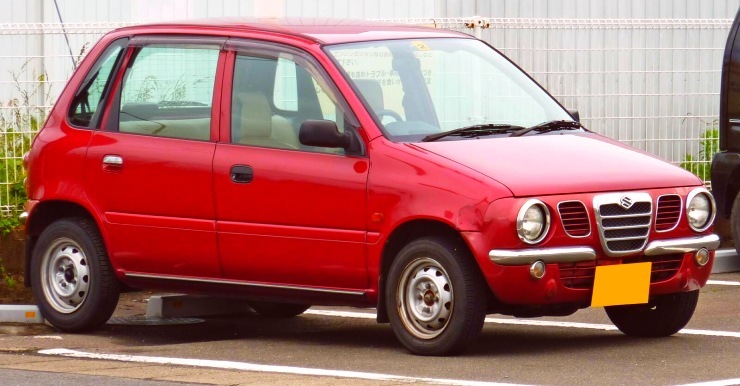 Maruti Suzuki decided to go retro with this legend, and the result was an abomination, the Zen Classic. Needless to say, nobody bought the Zen Classic and the odd looking car soon become one of the biggest flops. Apart from the styling though, the Zen Classic was still the original Zen under the skin, and that was the saving grace. 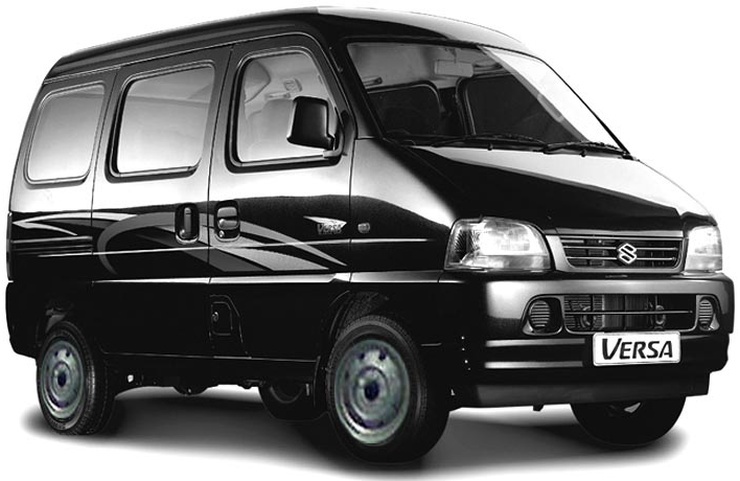 Even Amitabh Bachchan couldn’t save one of India’s first luxury vans, the Maruti Versa. Sold as the Suzuki Carry internationally, the Versa brought into India had a peppy 1.3 liter petrol engine, which it shared with the Esteem and the Gypsy. A hefty price tag meant that the Versa was dead-on-arrival. Maruti did manage to salvage things spectacularly, by introducing a 1.2 liter petrol engine onto the Versa, dropping its price, and rebranding it as the Eeco. It was a lucky break for Maruti, as the Indian government’s excise duty cut for sub-4 meter cars with 1.2 liter petrol engines came at just the right time. Nobody has ever managed to sell a station wagon successfully in India, nobody. MPVs yes, station wagons no. This has been a pattern in the Indian car market and Maruti took a risk by bringing in the Baleno Altura, essentially an estate version of the sedan. The Altura, despite all the real estate on offer and the strong 1.6 liter petrol engine, never managed to take off. The Zen Estilo singlehandedly destroyed the goodwill that was built around the much loves original Zen. An odd ball looker that looked like a poor copy of the Tata Nano, the Zen Estilo was a tall boy hatchback that wasn’t neither more affordable than the WagonR, nor more feature loaded. It simply got lost in the din, and the ugly looks didn’t help matters either. 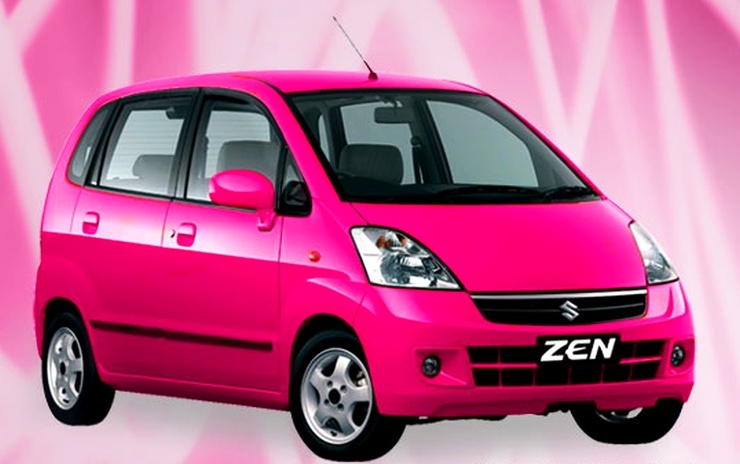 Oh, and lest we forget, the Zen Estilo was sold in pink colour, yes pink. The A-Star brought in Maruti Suzuki good money from international markets, where it was sold as the Alto. The car benefited greatly from Europe’s scrappage policy, with Maruti Suzuki serving as a major exporter of the A-Star. The bug-eyed car, though fun to drive, struggled in India. A highish price tag coupled to a small cabin meant that the hatchback never took off despite being one of the better built hatchbacks in its segment. The Grand Vitara luxury SUV offered everything an SUV buyer in India willing to spend 20 lakhs looks for, except a diesel engine. Maruti Suzuki’s brand value, though very strong in the sub-10 lakh rupee segments, is yet to match a Toyota or a Honda, when it comes to selling expensive cars. 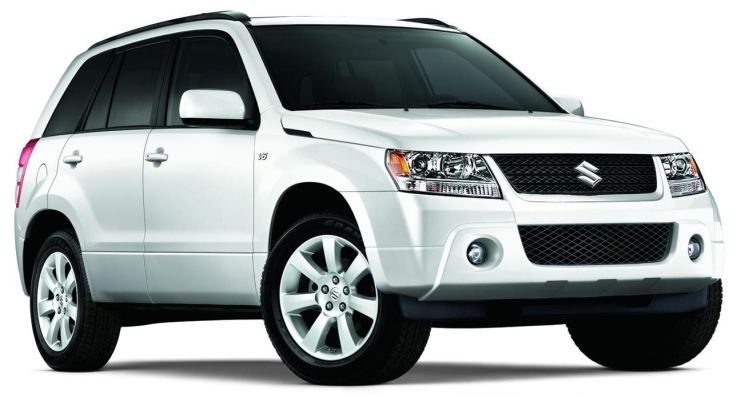 The rugged and reliable Grand Vitara, which featured a 2.4 liter peytol engine and a four wheel drive system, was the most expensive flop from Maruti. When it was launched here a few years ago, the Kizashi was one of the best priced CBU cars in India, perhaps even better than the Volvos when it comes to sheer value. However, a petrol-only engine option coupled to poor mileage meant that only petrol bunk owners could afford running it. Maruti Suzuki badge value in the 15 lakh+ segment didn’t help matters too. 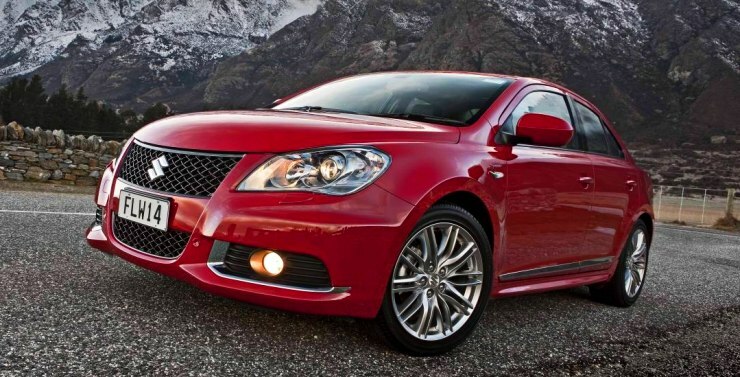 To sum it up, the Kizashi was a great drivers car, but was a flop in India, just like it was globally. « Ever seen a bicycle longer than two trailer trucks?